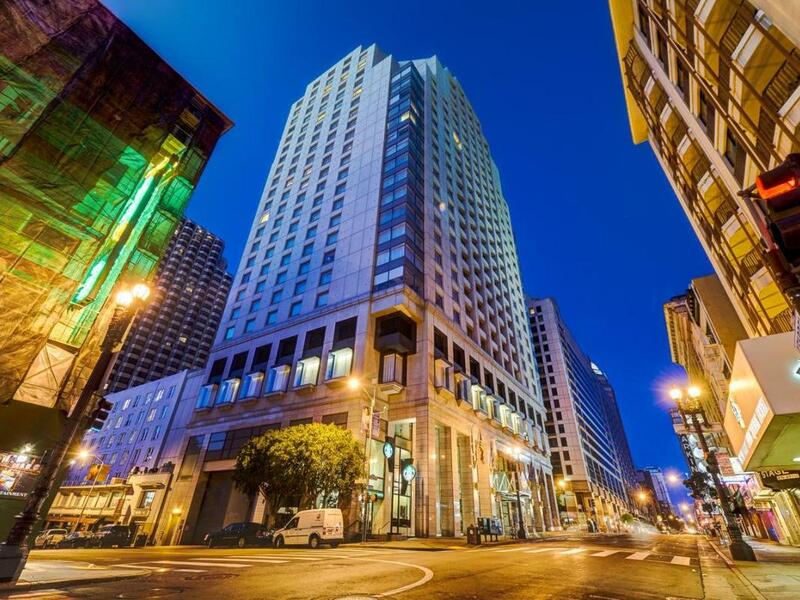 The 2018 Workshop will take place at the Hotel Nikko San Francisco. The Workshop has negotiated with the Hotel Nikko on behalf of WISE 2018 attendees and secured special rates. These rates are available until November 23, 2018. Attendees should make reservations directly with the hotel. Reservations can be made online via Passkey (Hotel Nikko's online reservations system) or with the button below. ​To speak to a reservations agent, dial the toll free line at 1-800-248-3308 or dial direct at 1-415-394-1111. Reference "Workshop on Information Systems and Economics" to ensure your room is booked at the group discounted rate.